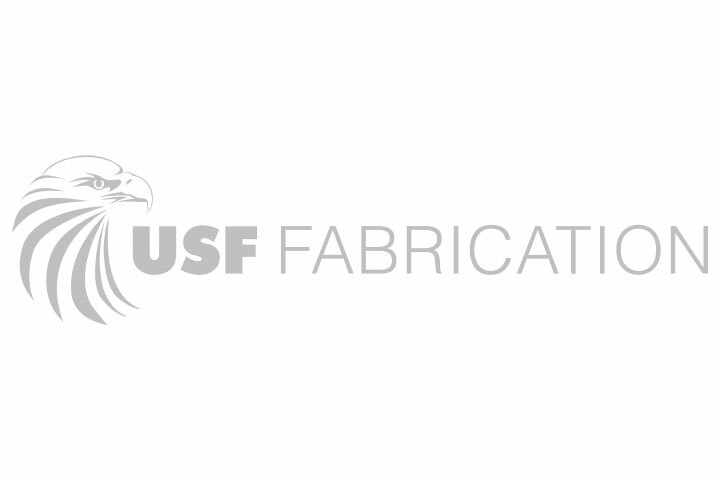 USF Fabrication - BBC Pump and Equipment Company, Inc.
U.S.F. Fabrication manufactures aluminum hatches and accessories. Doors are available with a wide range of safety features. Available for both new projects or retrofit.